Keep track of the essentials and focus on your wellbeing in the first twelve weeks of motherhood. The first twelve weeks of motherhood are undeniably a special time. You are welcoming a new baby into your lives, getting to know them, and if it’s your first time around, getting to grips with all of the practical tasks that a baby requires you to learn. Also known as the ‘fourth trimester’, the first twelve weeks are also a time of enormous adjustment. Physically, your body is recovering from pregnancy and birth. Emotionally, your mind is adjustment to motherhood (or to mothering the newest child) including changes to your role, relationships, identity and responsibilities. All this in the context of (likely) sleep deprivation, which can severely undermine any of your normal coping strategies. Research shows that up to one in three new mums experience problems with their mental health in the first months of motherhood, and it is likely that many more experience feelings of worry, loneliness and poor confidence. 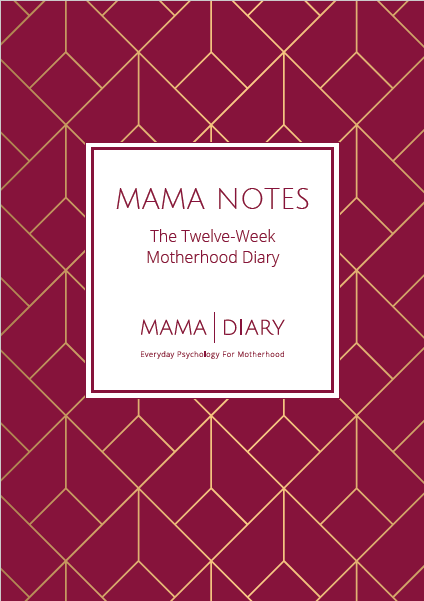 Mama Notes is written by a Clinical Psychologist and draws on sensible and accessible psychological strategies and techniques to help new mums adjust to motherhood and focus on their emotional wellbeing, whilst they are focusing on their baby. 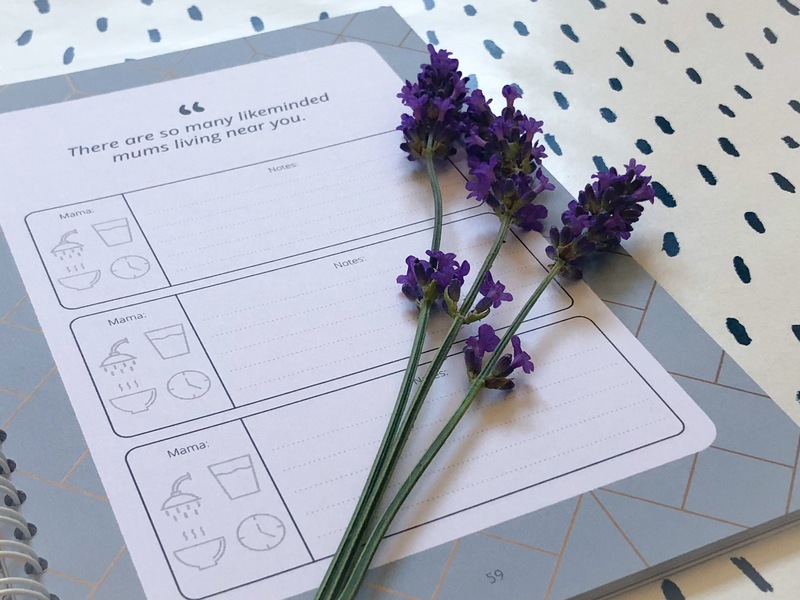 It makes a thoughtful baby shower gift for a friend or to buy yourself as a new mum to support your emotional wellbeing in the first few weeks of motherhood. 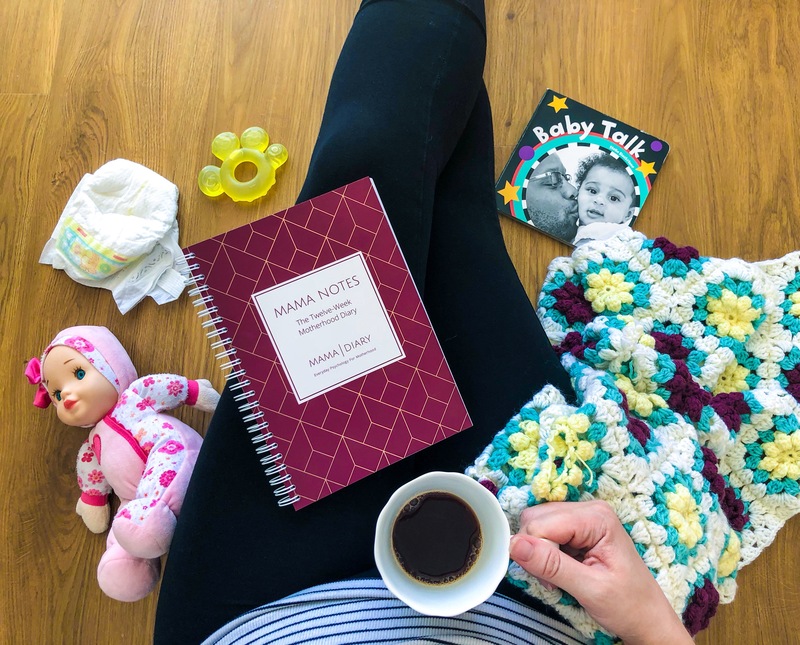 A percentage of the profit from every sale of Mama Notes is donated to charities supporting maternal mental health. 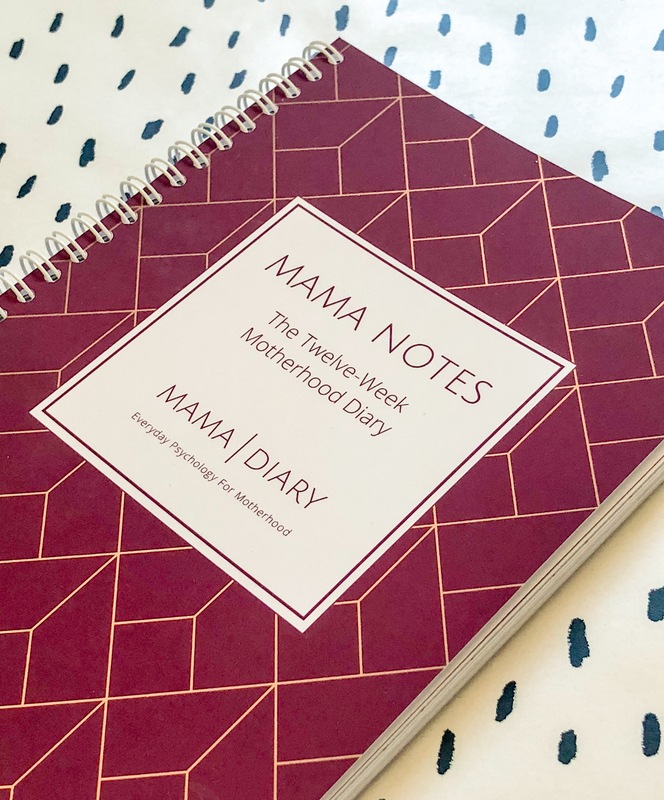 An incredibly practical and useful diary written by a talented author who understands well the extremely challenging yet amazing first few weeks of bringing a little person into the world. I would wholeheartedly recommend this to any first time parents.